© Christopher Jarvis. All rights reserved. 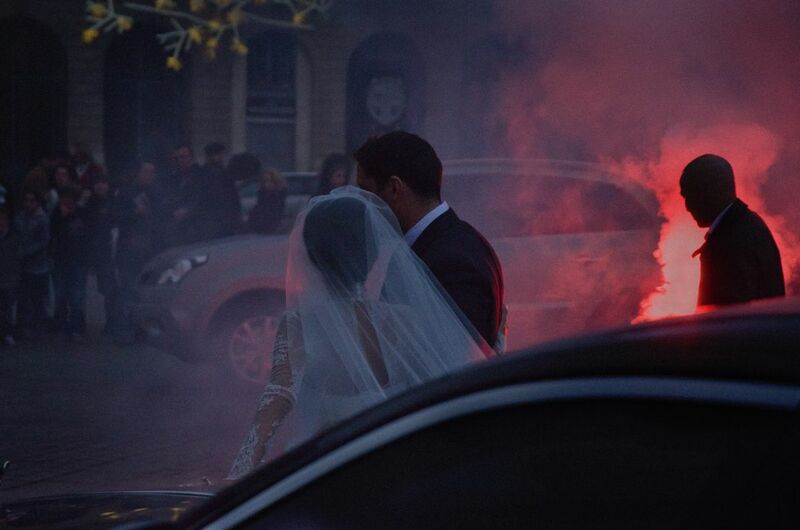 A couple on their wedding day as a friend looms silhouetted by a flare he holds in celebration. Date Uploaded: Oct. 24, 2015, 2:07 a.m.